This tour will weave through the neighborhoods of Berlin, leading us past the anonymous urban façade into a series of private worlds and unexpected encounters. We will visit a number of people in their apartments, and voyeuristically move through their kitchens, living rooms or work studios… Occasionally, we will join in on the activities taking place at the time of our visit. We may listen to someone read from the book by their bed, share a piece of that lemon cake they baked earlier that morning or accompany them to the grocery store; experiencing the city via the intimate and mundane daily routines of its inhabitants. 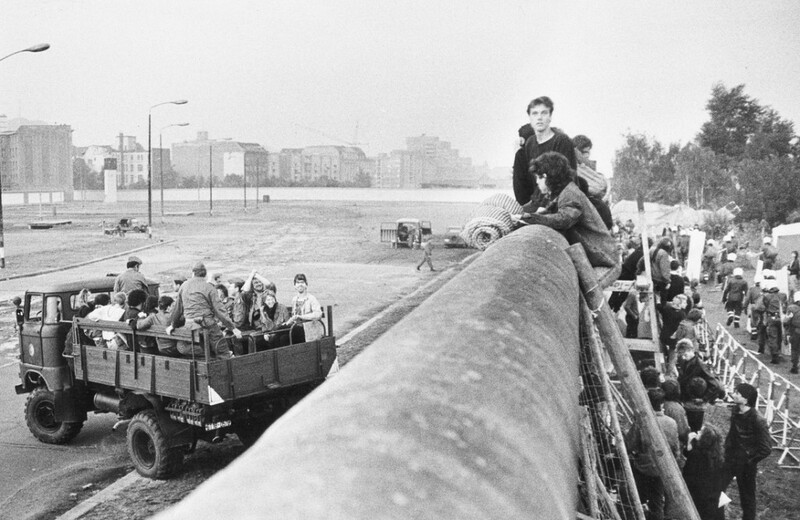 The Berlin Wall is a detrimental part of the german history which is familiar to most. But have you heard about the 180 people who were climbing over the wall from west to east trying to escape INTO the GDR in 1988? This tour is a location-based-game that explores this uncharted part of history while the participants are taking part in a competition. Das magische Dreieck brings you to the exact location where everything once happened. Using a smartphone you will detect hotspots with information, questions and challenges. Excited? Let the game begin! On Nov 9 the world will mark 25th anniversary of the Fall of the Berlin Wall and with it the beginning of the end of the so-called Cold War between the capitalist west and communist east, ensuring the dominance of our current globalized market economy. a quarter of century later, what does all this mean? 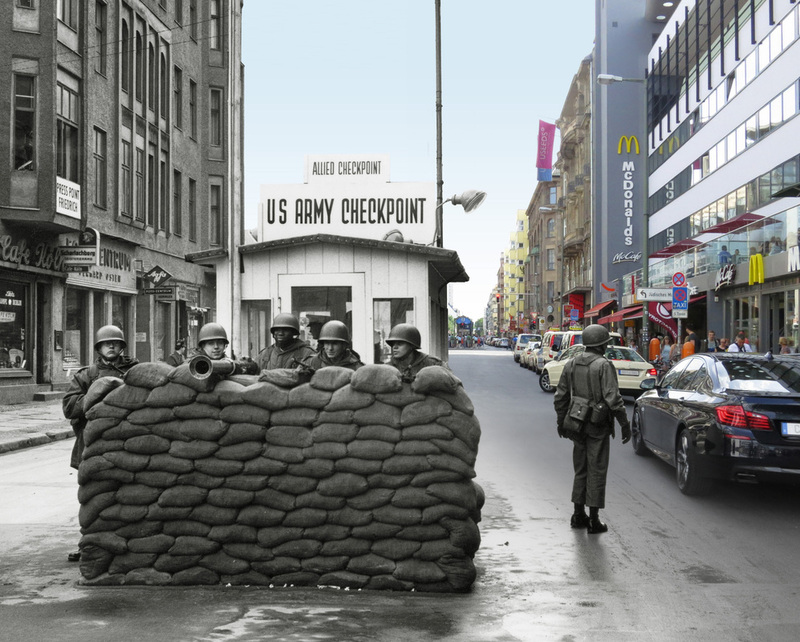 Ten years after the fall of the wall, noted US playwright and historian Charles Mee write Berlin Circle a satirical look at the end of East German and the western feeding frenzy that descended upon the former state property. Offered in collaboration with English Theatre Berlin. Lombarts will take on the role of lodger in order to engage and explore informal solutions that help to cover a rising rent. During the tour, the results of the research will be presented; it will be an exploration of the flexible and adaptive qualities that define the city and its inhabitants. The tour will take you through makeshift hotels, kitchens and workspaces that have arisen out of necessity. I can also recommend Draussen schlafen ist eine Kunst-Uwe Tobias zeigt sein Berlin-Mitte – a social enterprise ‘tour group’ established and managed by former homeless individuals, offering a perspective and experience through their eyes. I did a slightly different version round West Berlin, and it looks like this one is in Deutsche so you’ll need a bit of local lingo under your belt.